Uber drivers! 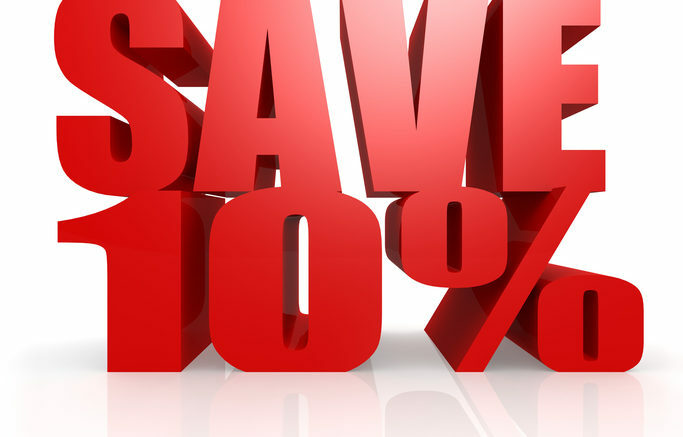 Save 10% on a cellular signal booster with us. Check it… our blogger was right! A few minutes spent now can mean a happier time later. Ken Reid’s 2018 Halloween Special, “Mr. Boogedy”! What’s the wackiest thing you’ve done with yours? The Mystery Box gives the best pricing on this TV antenna! Yes it’s true that outages happen. Sometimes you can do your part to help. What’s that new warning at the bottom of the screen? You see that black line at the bottom? Here’s the deal. One story will convince you that sometimes, you have to pay more. NEW! DIRECTV NFL Sunday Ticket Deals For New & Existing Customers! Is your phone really the best choice when you’re stumbling around in the dark? A no brainer? Read the article and decide for yourself. Bluetooth vs. Wi-Fi: Which is better for smart home products? Bluetooth keeps trying, so why does it keep failing?